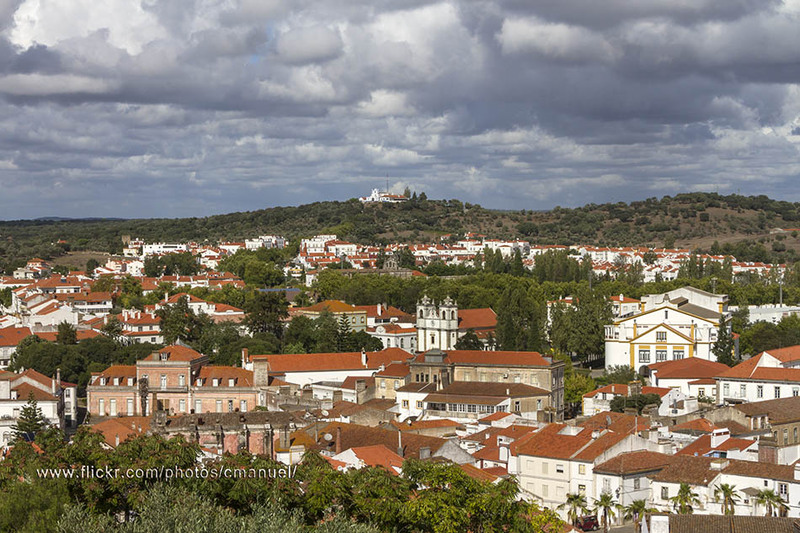 Discover the city of Montemor-o-Novo during your stay in Alentejo, Portugal. Montemor-o-Novo is an area and city located in the region of Alentejo, around 30 kilometres west to Évora, in Portugal. It is an important area reconquered in 1160 by the Moors and by D. Sancho in 1201. João II announced courts during 1477 and D. Manuel I in 1495, both occurring here. Shortly after, the Marquis of Montemor-o-Novo, son of the dukes of Brangaça, had to ran away to Spain after they discovered he was conspiring to kill D. João II. Evidence of its importance is that during the 15th and 16th century it was the Royal residence and had four parishes and eight convents. 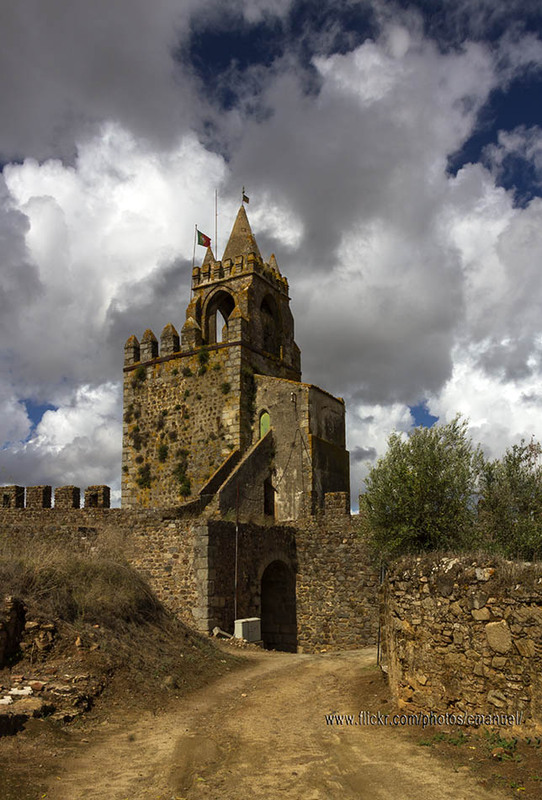 On top of the locality is the impressive Montemor-o-Novo Castle, accessed via Porta da Vila. 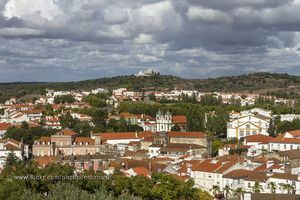 From the elegant Relógio Tower it is possible to have nice views over the ruins of the old Paço dos Alcaides Palace, formerly royal residence, and the old city. Inside the fortress is the Saudação Convent (16th-19th century), with a facade covered by Baroques tiles; and the Igreja de Santiago Church. 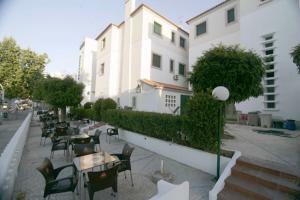 Besides it are the Keep and Porta do Sol (Sun Gate). 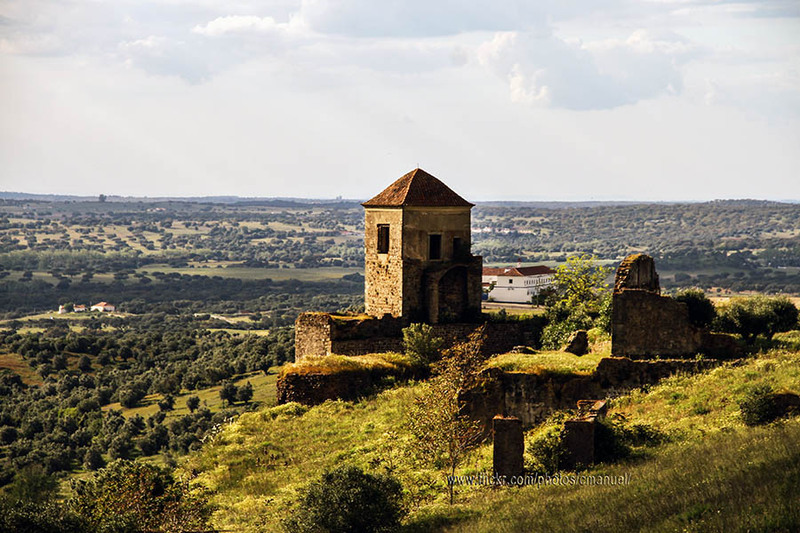 On the way down to the city you will find the old São Domingos Convent, housing the Archaeology and Ethnology Museum. Other interesting temples located inside the city are the Igreja da Misericórdia Church, with a Manueline vestibule and a 15th century polychromed marble piety; the Igreja do Calvario Church, the sacristy of which dates back to 1716 and is totally covered with tiles; and the Nossa Senhora da Visitaçãon Sanctuary. In the vicinity of the city it is worth visiting the Escoural Grottoes, located just 12 kilometres to the south; and the Barragem dos Minutos Dam, located in the parish of Nossa Senhora da Vila, next to Arraiolos, around 16 kilometres to the west.